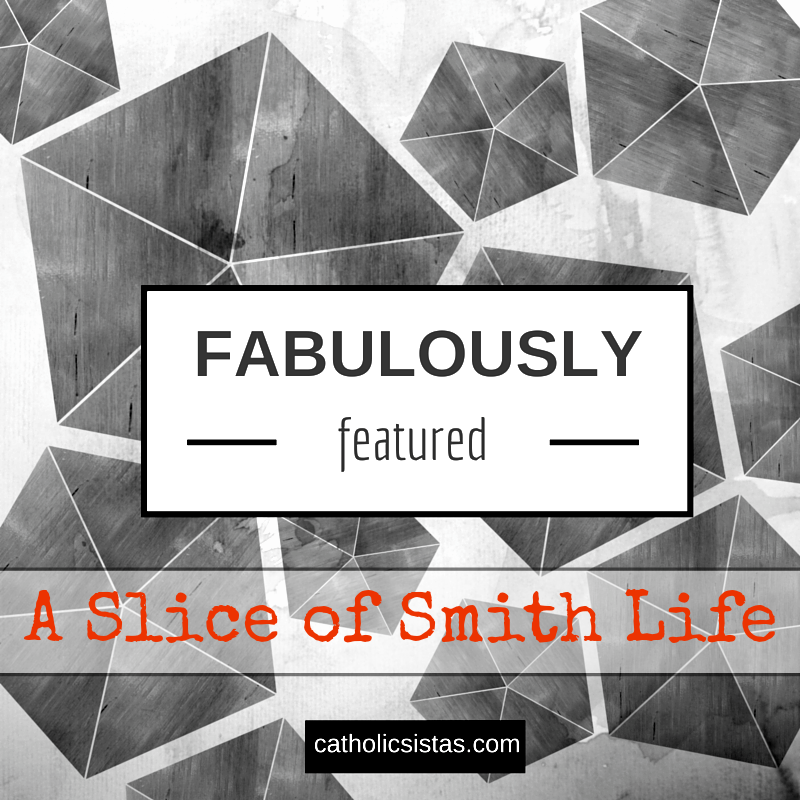 A Slice of Smith Life: My Blog Feature at Catholic Sistas! It's been an especially long and busy week this week since my husband has been out of town for work related meetings. I'm really not complaining because there are soooo many families who have spouses that travel ALOT, so my heart goes out to all the single parents out there! 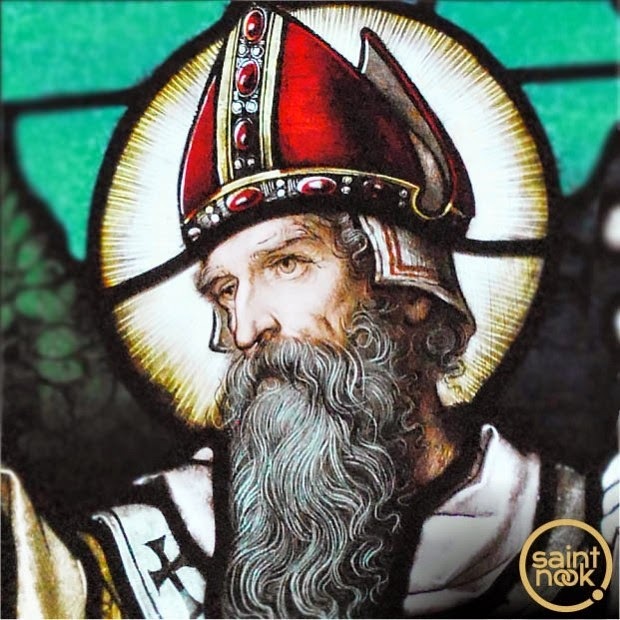 This week I have been working on entering resources for Saint Patrick and Saint Joseph into the SaintNook site where me and 3 other SaintNook team members work hard to bring the Saints always online! These two great Saints have their feast days coming up next week and we can't wait to share them with you through SaintNook! So with my hectic week and SaintNook work, I thought I would stop in and just post about my blog feature at Catholic Sistas blog! This weekend our family will be going to the soup supper and Stations of the Cross at our parish on Friday evening and then on Saturday, March 14, our 7 year old daughter will receive her First Reconciliation! It will be a blessed weekend!